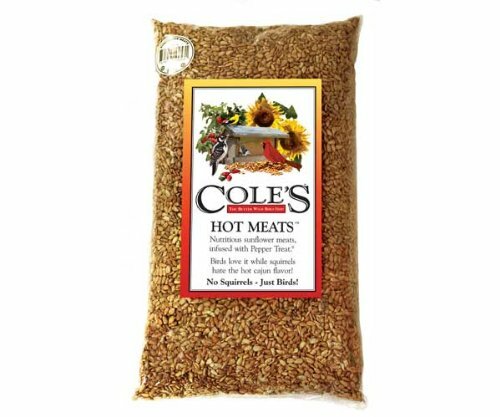 Nutritious Sunflower Meats, infused with safflower oil and habanero chilies. If you have squirrel problems, then this is the feed for you! Birds love it while squirrels hate the hot cajun flavor. Additional freight applies when shipping to Brick & Mortar locations only. If you have any questions about this product by Cole's Wild Bird Products Co, contact us by completing and submitting the form below. If you are looking for a specif part number, please include it with your message.